CENTURY 21® Alliance Realty's Property Management Division is a part of our full-service real estate company, licensed in the State of Florida. 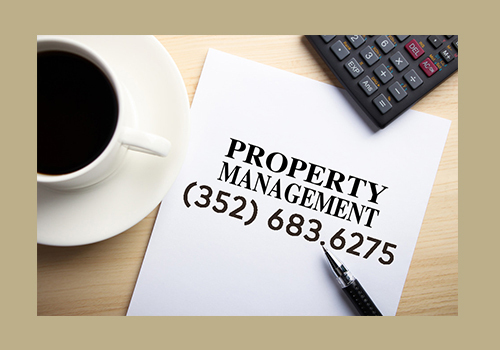 Since 1980, we have helped families and companies in West Central Florida with their property management needs. 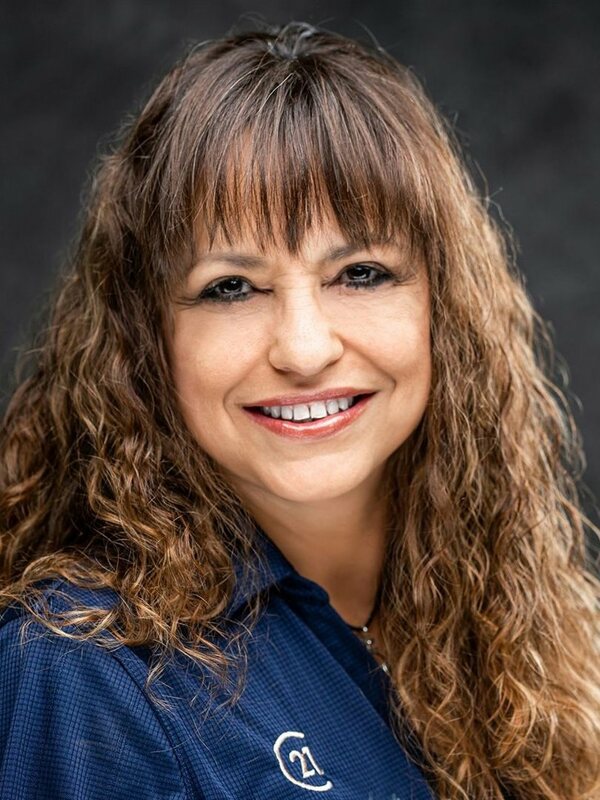 CENTURY 21® Alliance Realty's Property Management Division provides the most professional and effective residential and commercial property management service available in Hernando County. Our talented team of professional managers believes in fostering strong relationships with owners and tenants. We are obsessed with customer satisfaction. We believe our customers deserve the most comprehensive service possible. Our professional managers provide prompt responses and immediate solutions, giving property owners and tenants the peace of mind they deserve. We are proud to call Hernando County our home. Outdoor enthusiast flock to Florida’s Nature Coast for year-round outdoor recreation opportunities, such as paddling, boating, fishing, hunting, hiking, and camping. Let our property management team help you live a Florida lifestyle. Click here to search our available rental properties. Click here to log in to your owner portal.